ACTIONVERSE stars Stray, Midnight Tiger and Molly Danger get their own story arcs in this new ongoing monthly series. We will be leading the launch off with a six-part Stray story arc but you can expect to see guest appearances by many of your favorite Actionverse heroes and maybe some new legends in the making. After a long absence (and a second successful Kickstarter campaign), STRAY by Sean Izaakse (SECRET EMPIRE) and Vito Delsante (SUPERMAN) is back on shelves again beginning this September in ACTIONVERSE. 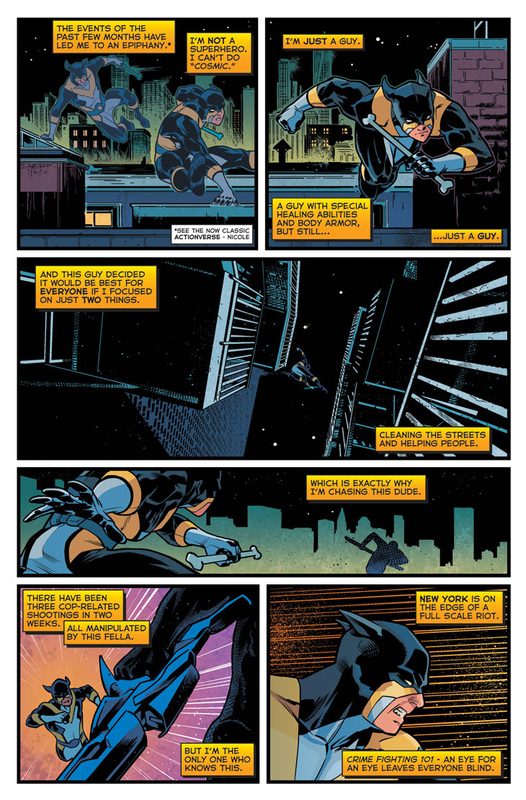 Described by some as "Nightwing without a Batman," the book, about a grown-up sidekick who takes his own path, returns with a new storyline. 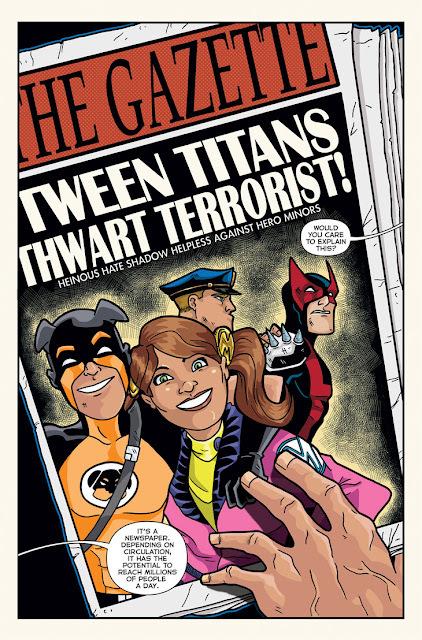 Called "The Rottweiler Years," this arc takes a look at the the title character's earlier days as a sidekick and teenage hero. "Sean and I are extremely happy to be back and showing Rodney's new...and old...adventures," said series co-creator and writer Delsante. "A lot of readers wanted some of his backstory filled in, so we crafted a story that looked back, but pushed his character arc forward." Taking on two serious topics (police-related violence and teen suicide), STRAY is coming back in a new and maybe unexpected way. "The first mini-series was basically about how I dealt with my father's death and the ensuing depression that I still deal with today," continued Delsante. 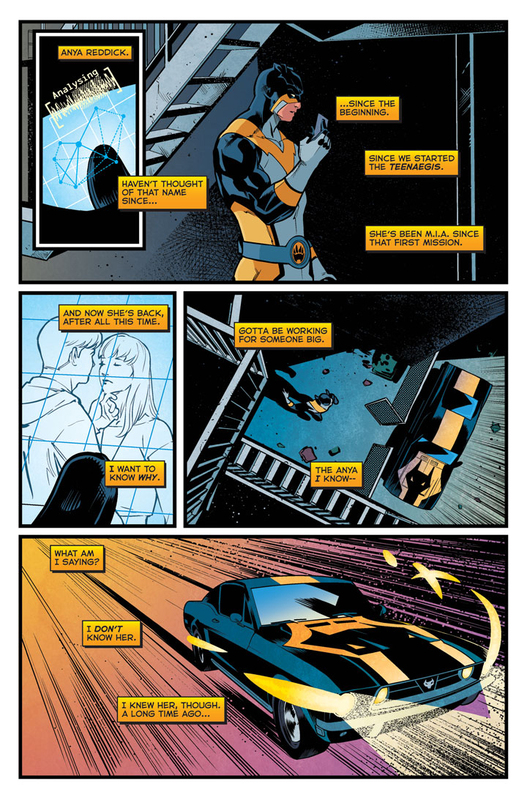 "I never want STRAY to be just about punching bad guys or whatever the typical superhero fare is." Shawn Pryor, the President of Creative Relations at Action Lab, comments that "It's great to see the return of the STRAY series. 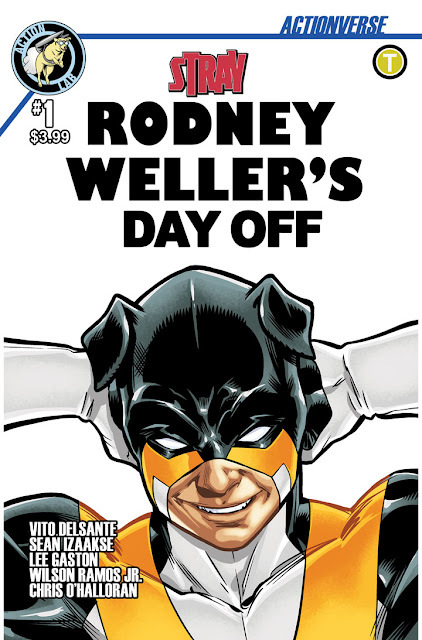 Vito and Sean did a fantastic job with telling a heart-wrenching story wrapped in a super-hero motif, and this time around we get to see more of the Rottweiler as this series continues to make its imprint for Action Lab and the Actionverse." What is also exciting about this new series is that it is the launch pad for a new ongoing Actionverse Universe of titles. Action Lab's CEO Bryan Seaton had this to say about the Actionverse line of titles and Stray's place in it: "It is hard to believe that it has been over 5 years since I approached our super hero creators with the idea of a launching a creator-owned super hero universe called the Actionverse, it is amazing to see all the incredible stories and the way the creators have worked together and united there unique characters into one single universe." 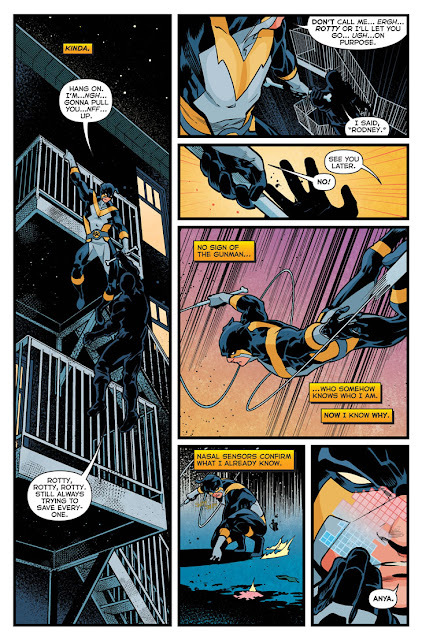 He went on to say, "I am super excited to take the next step into an ongoing Actionverse series and Stray is the perfect hero to lead the charge." Following STRAY will be the long awaited return of MIDNIGHT TIGER by Ray-Anthony Height (X-MEN BLUE/SUPERB) with new artist, Eric Van Elslande, with Delsante providing scripts based on Height's plots. Other Actionverse titles will be announced at a later date. 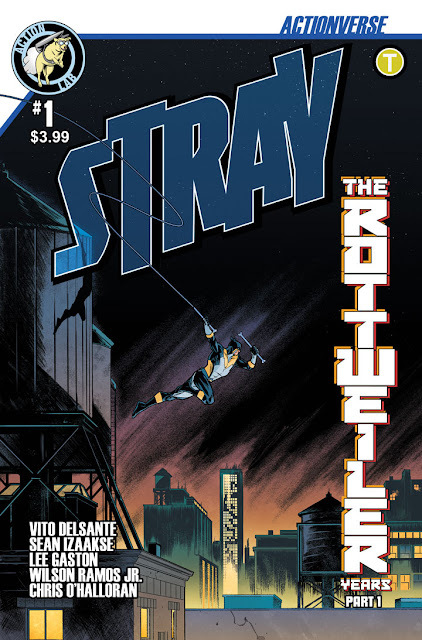 STRAY is written by Vito Delsante with art by Sean Izaakse and newcomer, Lee Gaston. 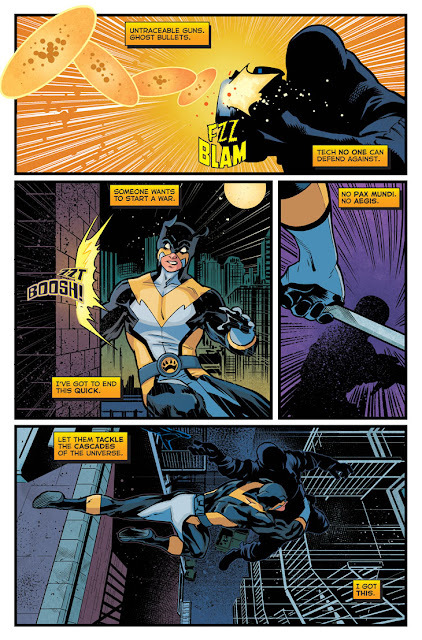 Colors are by Wilson Ramos, Jr and Chris O'Halloran. 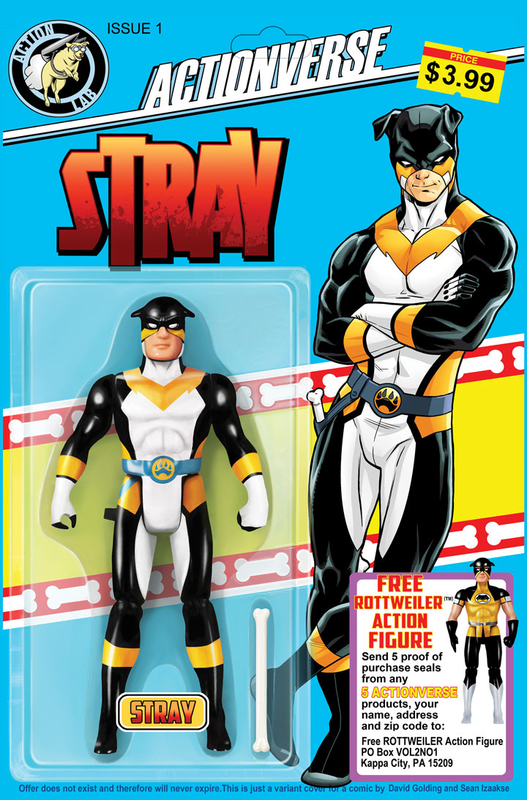 ACTIONVERSE #1 featuring Stray will launch with a two covers by Izaakse and an action figure variant by David Golding (INFESTED EARTH). 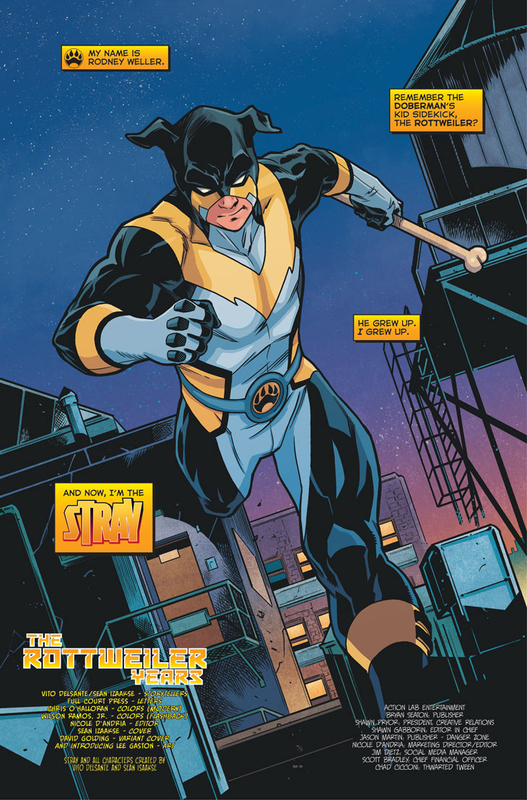 ACTIONVERSE #1 featuring Stray will be in a comic book store near you on September 6th.